The Mary Rose is a Tudor ship built in 1510 for Henry VIII. It was in service for 33 years before it was sunk during an engagement with a French invasion fleet just two kilometres from the entrance to Portsmouth Harbour. Re-discovered again in 1971, it was finally raised from the seabed in 1982 by the Mary Rose Trust. 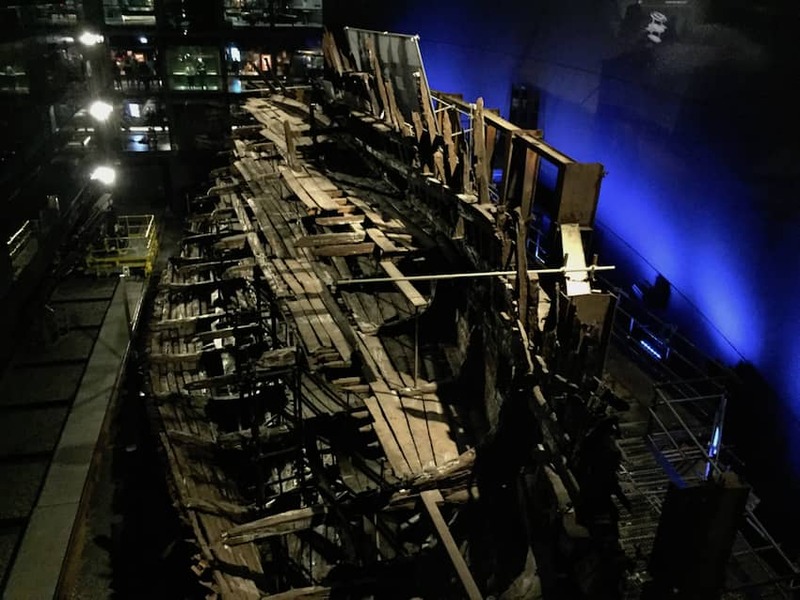 It now resides in a purpose built museum in the Portsmouth Historic Dockyard, along with an extensive collection of well-preserved artefacts from the site. The Mary Rose Museum was designed by architects Wilkinson Eyre, Perkins+Will and built by construction firm Warings. The construction of the museum was made more challenging by the fact that it had to be built over the ship, a listed monument, while it remained in the dry dock.